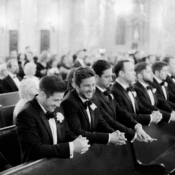 Be still our hearts! 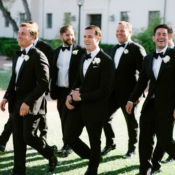 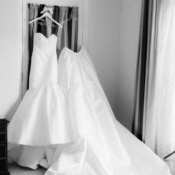 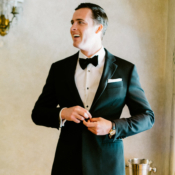 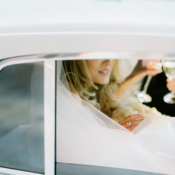 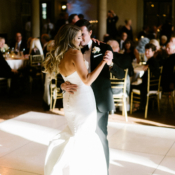 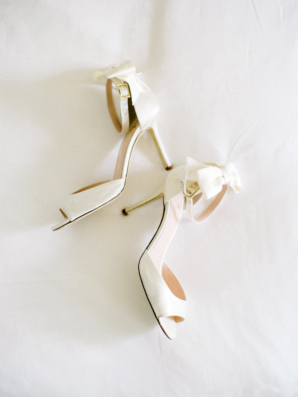 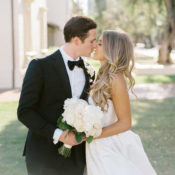 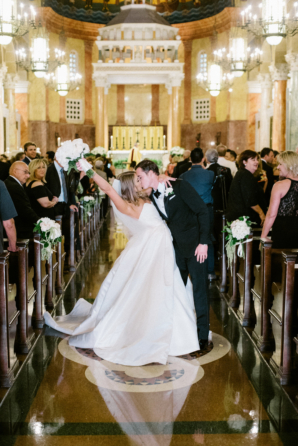 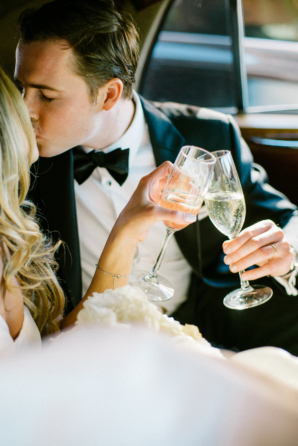 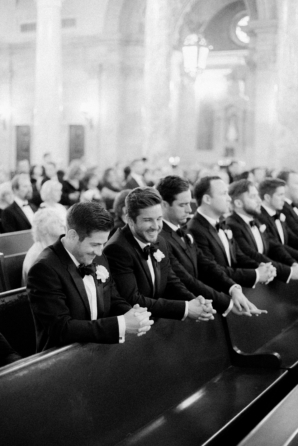 Breanna and Joey’s black tie affair has our tickers going pitter-patter! 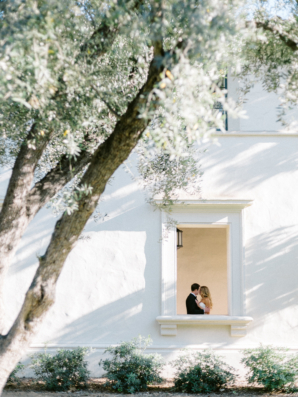 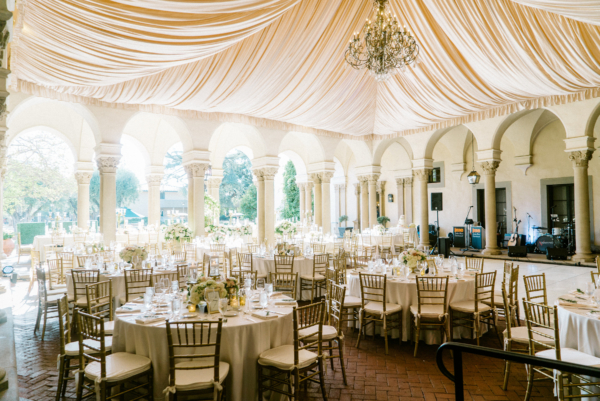 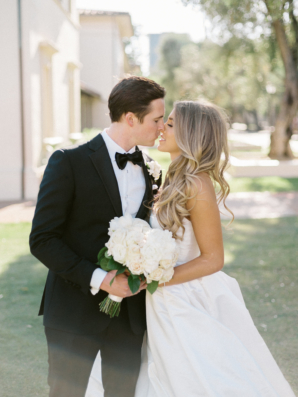 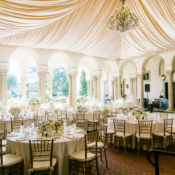 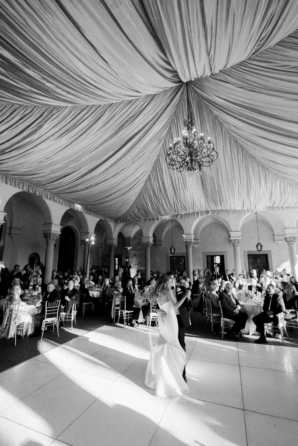 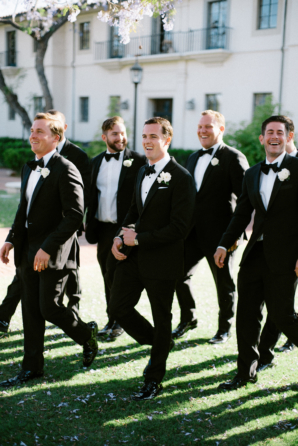 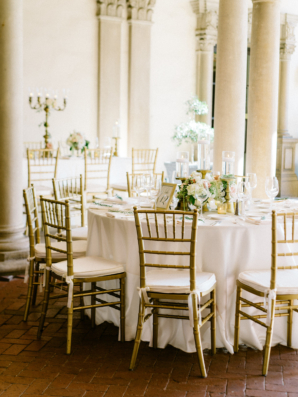 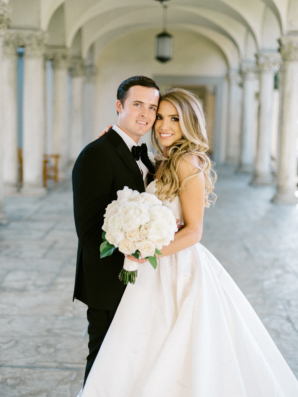 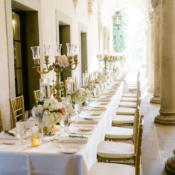 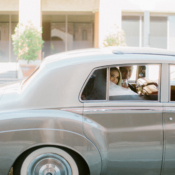 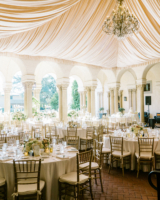 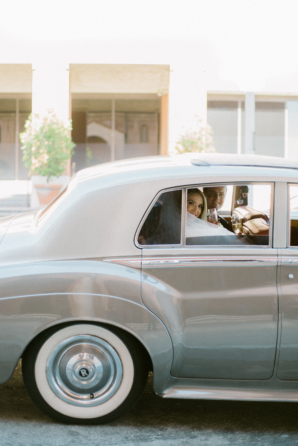 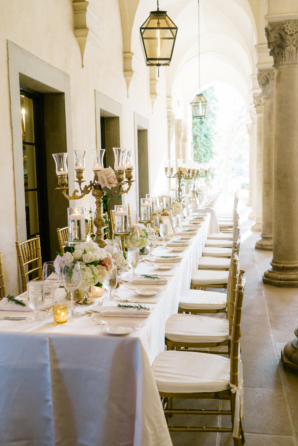 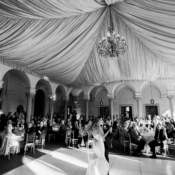 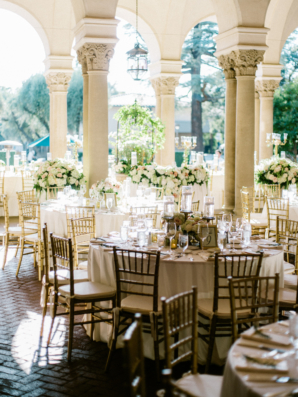 Breanna and Joey are both Pasadena born and raised, so a classic and elegant Pasadena wedding was a dream for each of them and their families. 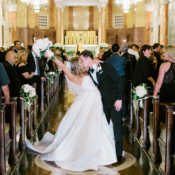 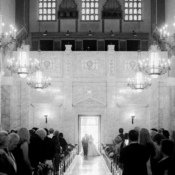 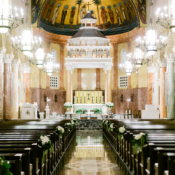 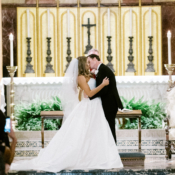 They were married in the same church that Breanna’s parents were married in 31 years prior—by the same priest no less!—and Breanna’s brother’s band Flights Over Phoenix performed “Hallelujah” during the meaningful ceremony. 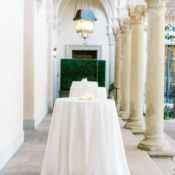 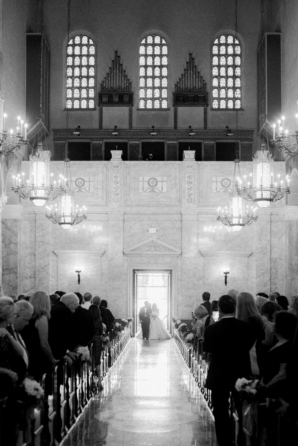 The stately Athenaeum was the setting for their 275-guest reception. 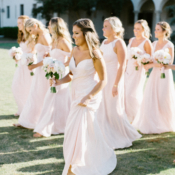 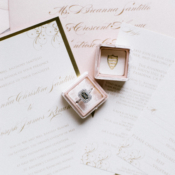 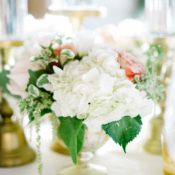 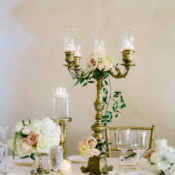 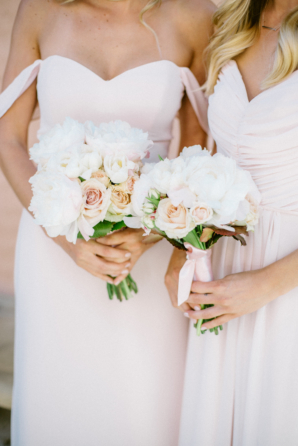 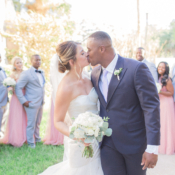 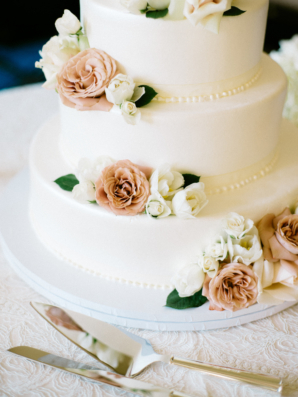 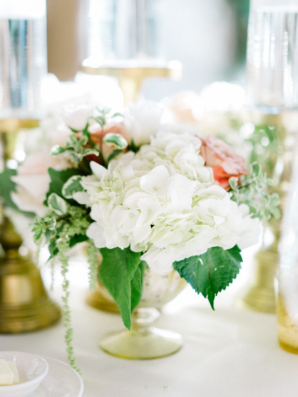 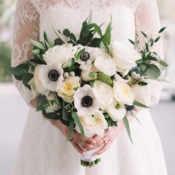 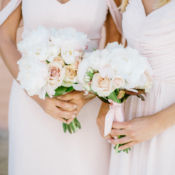 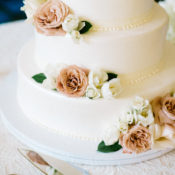 The couple worked with Savoir Flair Weddings and iXora Floral Studio to create a timeless, romantic, and intimate atmosphere with a rich color palette of cream, blush, champagne, and white. 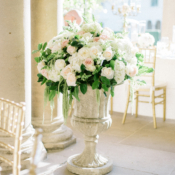 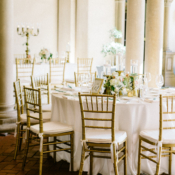 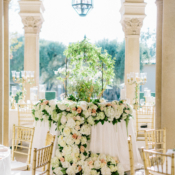 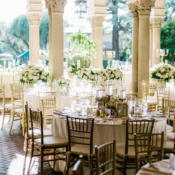 A mix of round and king’s tables were set beneath the Athenaeum’s portico and a canopy of exquisite blush draping, and arrangements of low and lush florals were interlaced between candelabras and soft greenery, helping to make their large wedding feel cozy and intimate. 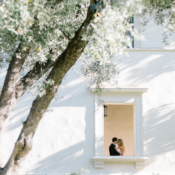 Our favorite detail? 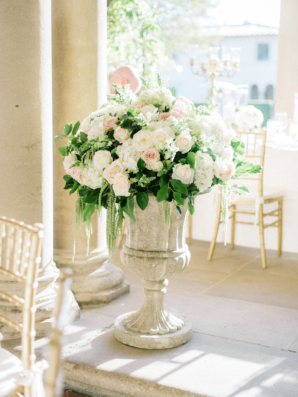 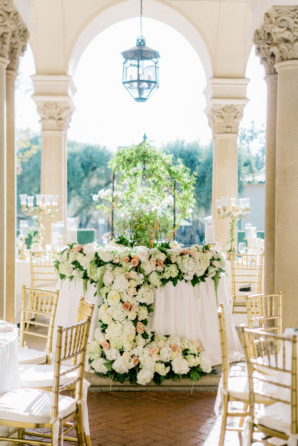 A showstopping sweetheart table with a gorgeous cascading floral garland. 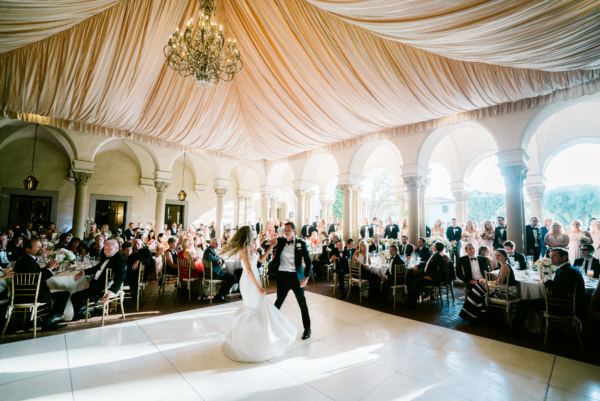 We are absolutely spellbound by this incredibly gorgeous day and all of the stunning images captured by Steve Steinhardt!